Rose flower absolute from Morocco. 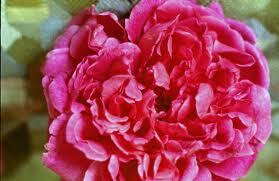 Also know as cabbage rose, provence rose, or Rose de Mai. Species: Rosa centifolia L., Family: Rosaceae.